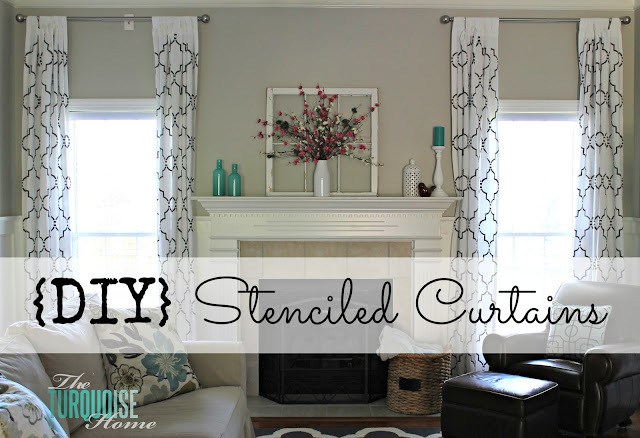 Laura, from the Turquoise HOme shared how she stenciled her curtains. 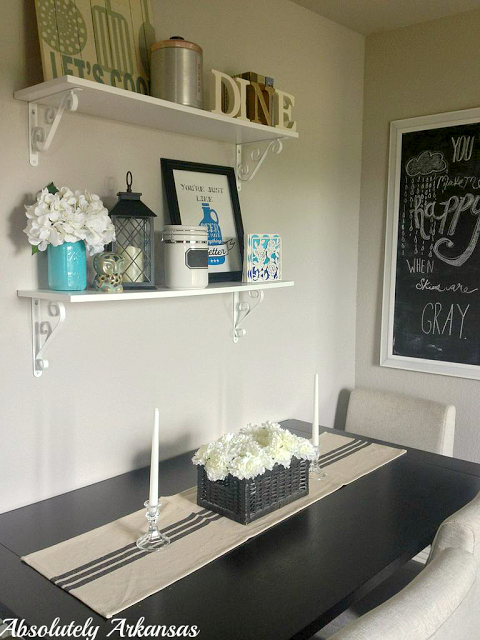 Kylie, from Absolutely Arkansas, shared her new shelves in her dining area. 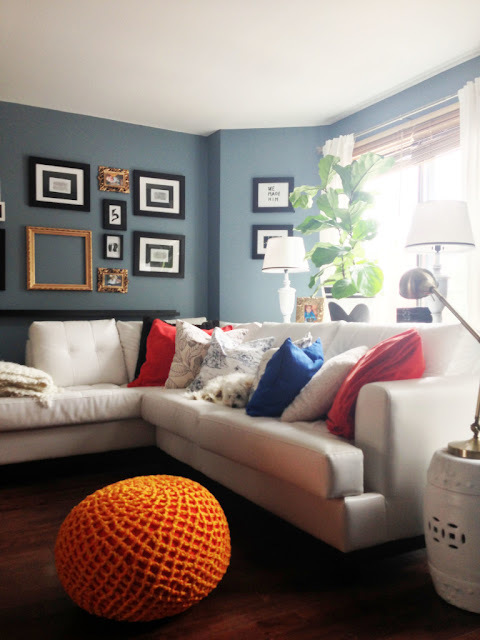 Ingrid, from Now At Home Mom, shared her beautiful "Fall" Living room. 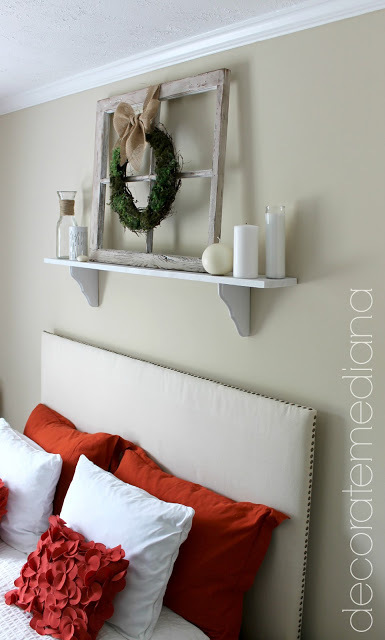 Diana, from Decorate me Diana shared a tutorial on how she made this beautiful head board. 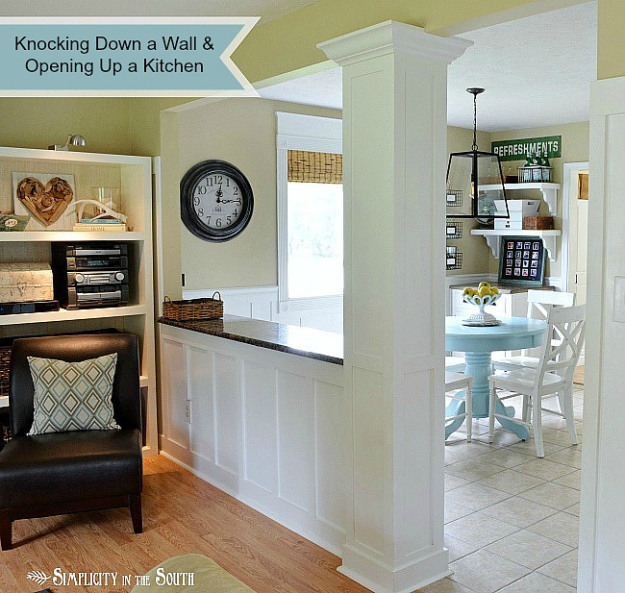 Tricia, from Simplicity in the South, shared she transformed her space by knocking down a wall. 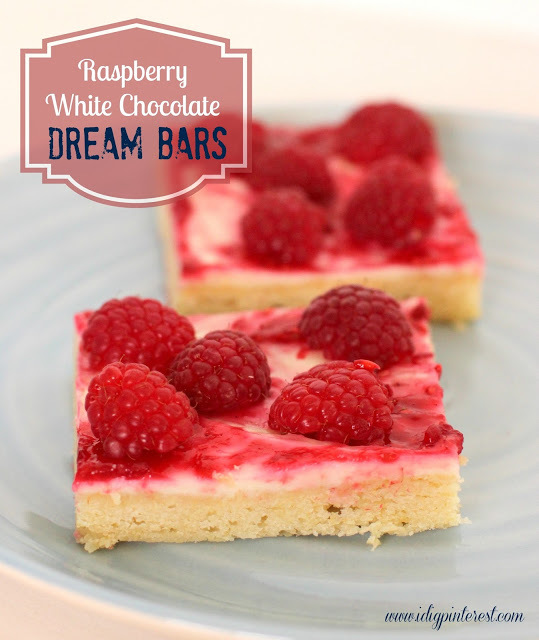 Christine, from I Dig Pinterest shared these Yummy looking Raspberry Bars. Alexis, from Persia Lou, shared her daughters beautiful Birthday "tea party". Hi Rita. Thank you for hosting this party - the features are just great! I'd love for you to link up one of your pretty posts at my new party: http://www.my-sweet-mission.com/2013/09/sweet-wednesday-link-party-1.html (open til tomorrow at 4 pm EST). Thank you so much for the party! I am loving all your features! Thanks so much for featuring my curtains, Rita! Have a great evening!! Thanks for hosting the party. The stenciled curtains you featured are lovely! Looking forward to visiting some of the other links. Wonderful features and your linky party looks great!! Thanks for hosting, Rita! Hope you're having a wonderful weekend! Great features and thanks for the linky party! Hi Rita. Hope you're having a great weekend. Thanks for hosting another fun party! There are so many beautiful rooms and decorating ideas! Thanks for featuring my party, Rita! You're so sweet! Thank you so so much for the feature! It made my entire day! Thanks for the kind comment on our living room reveal and inviting me to link up!